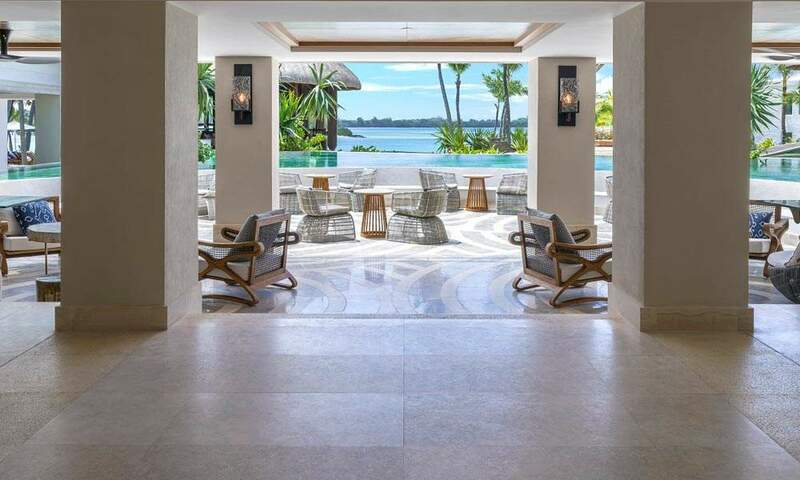 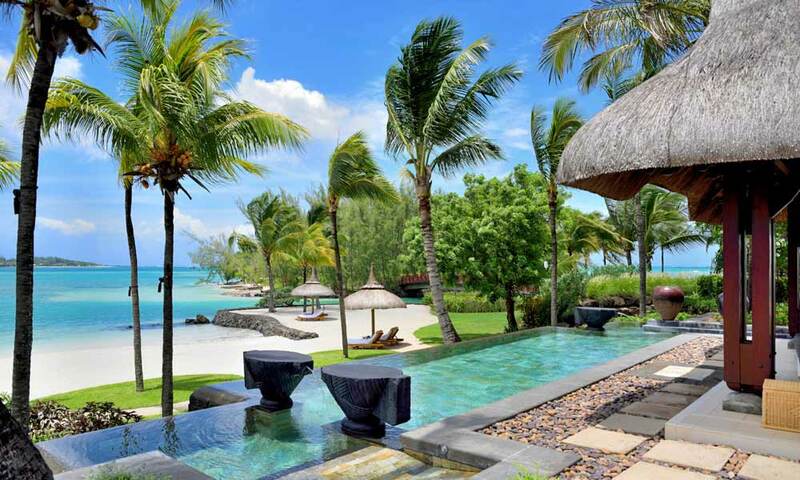 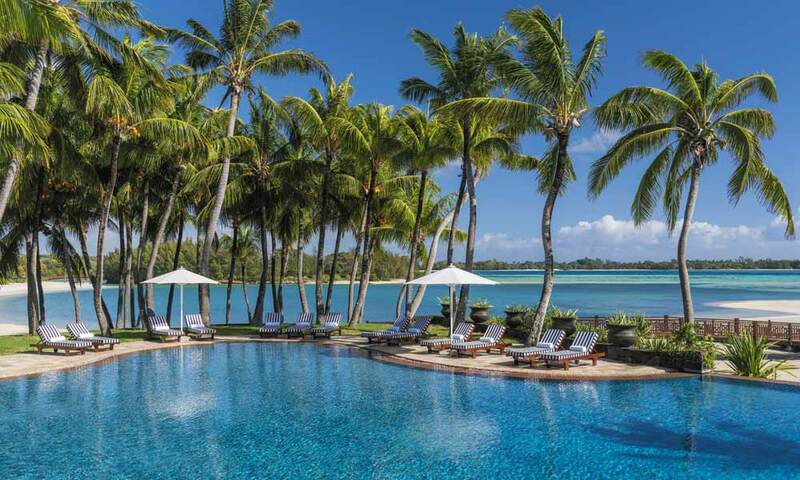 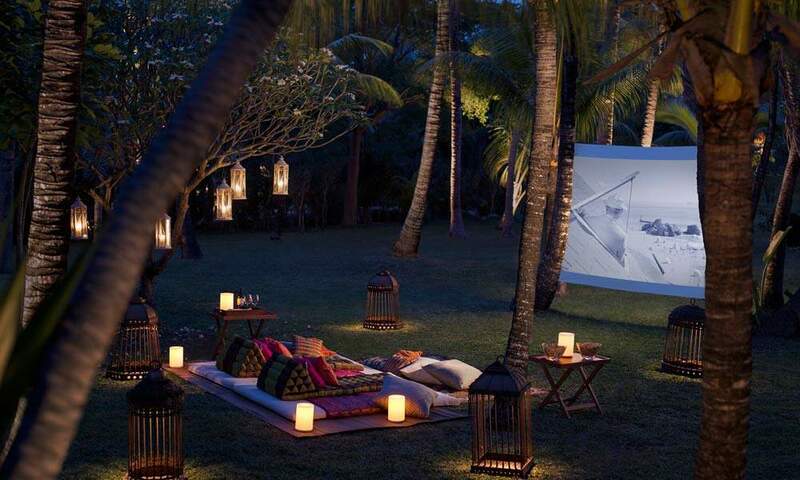 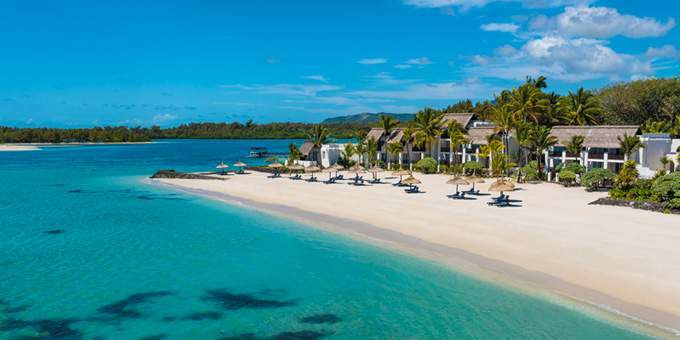 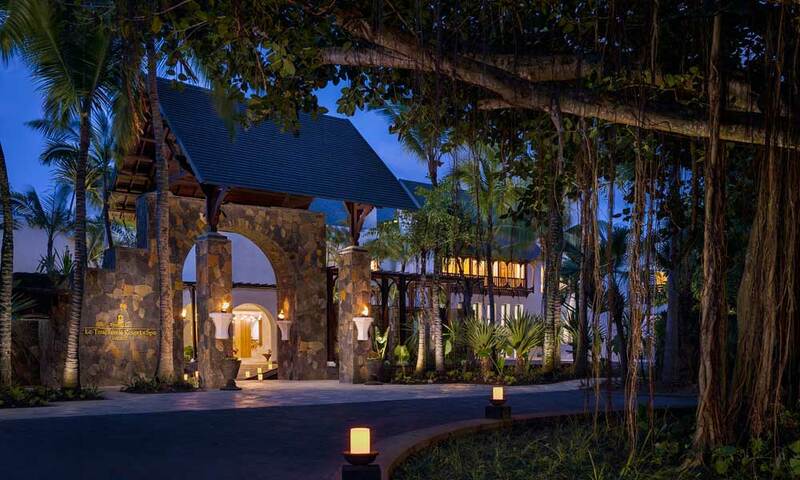 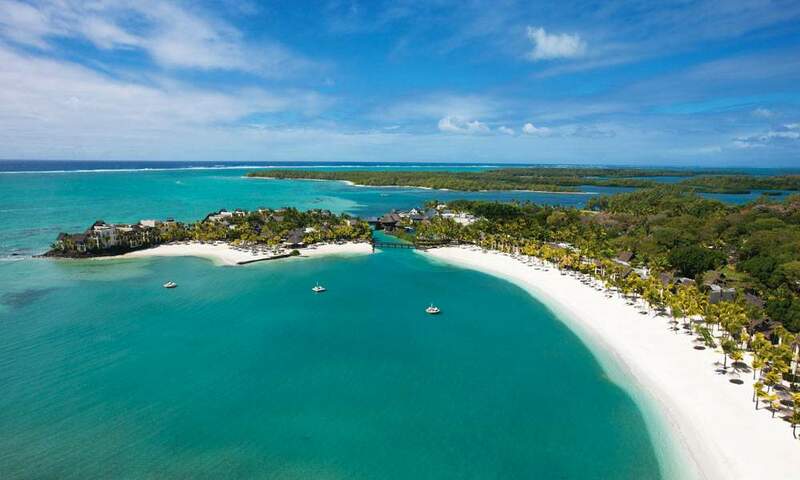 Enjoy Shangri-La’s recently opened Le Touessrok Resort & Spa in Mauritius. 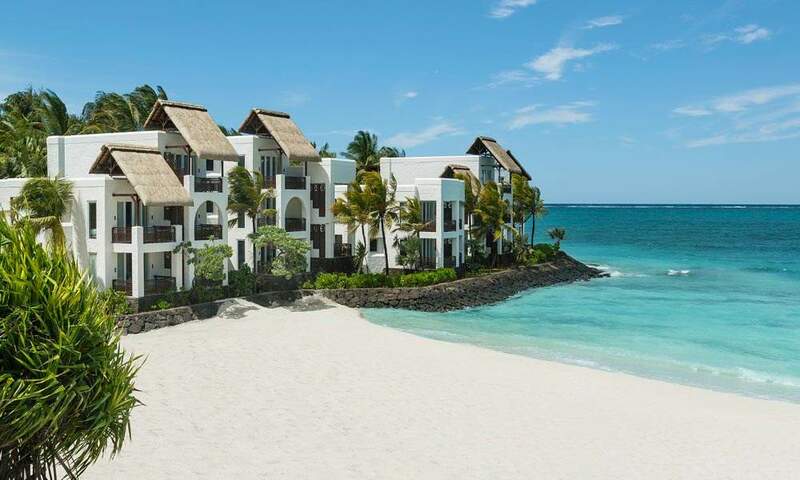 Paradise beaches and the unique golf island await. 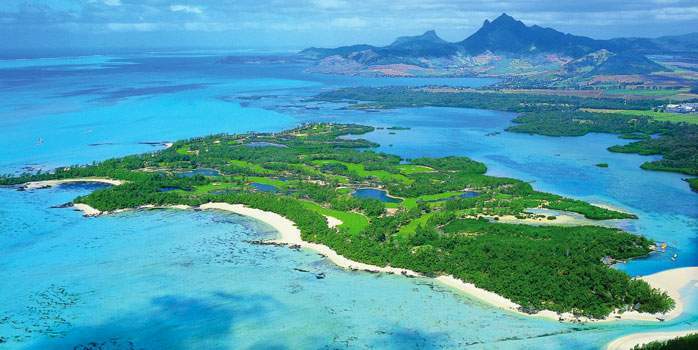 Play on the unique “golf island” designed by the famous golf champion Bernhard Langer. 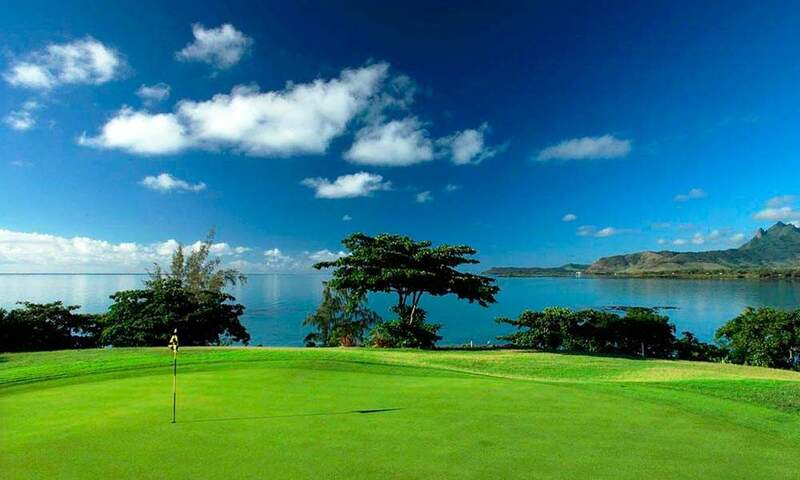 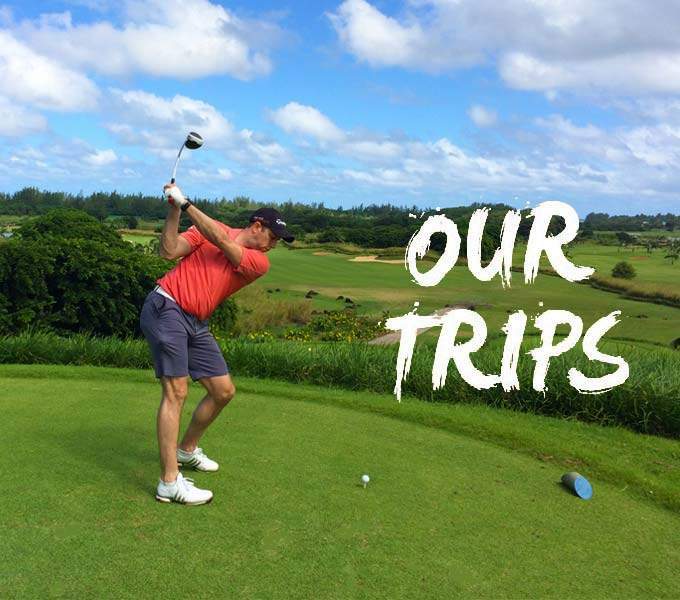 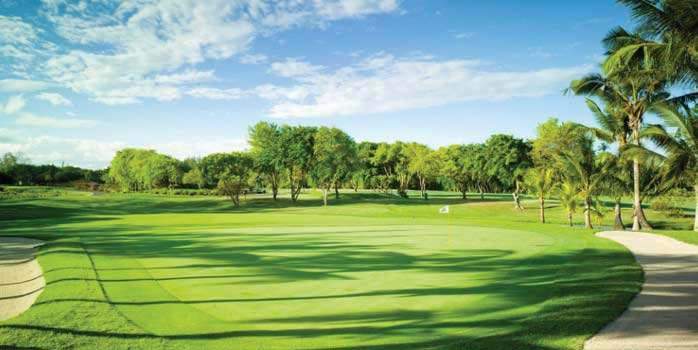 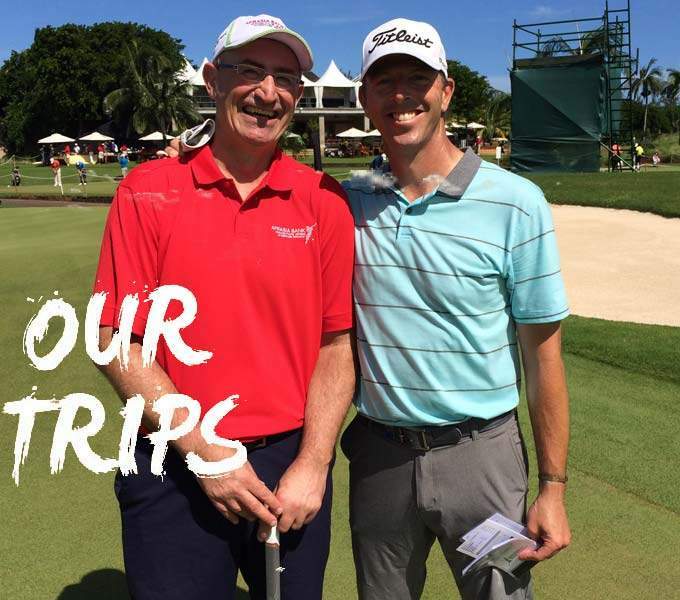 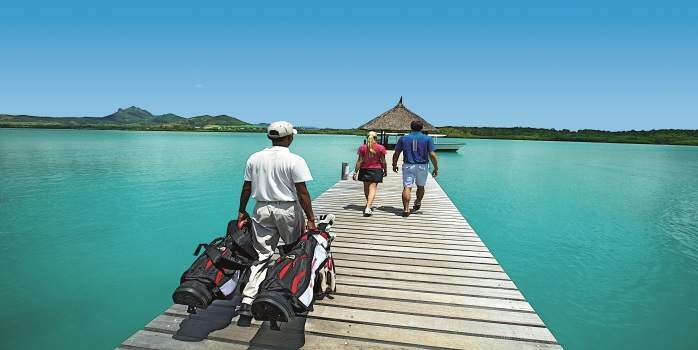 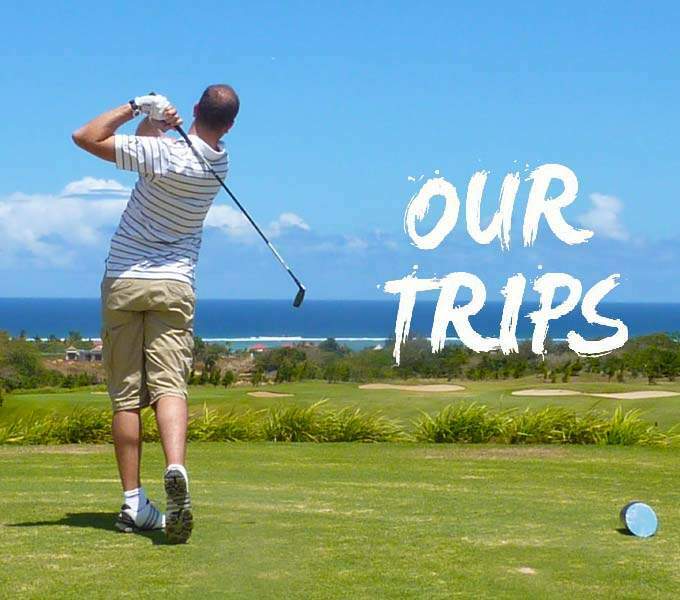 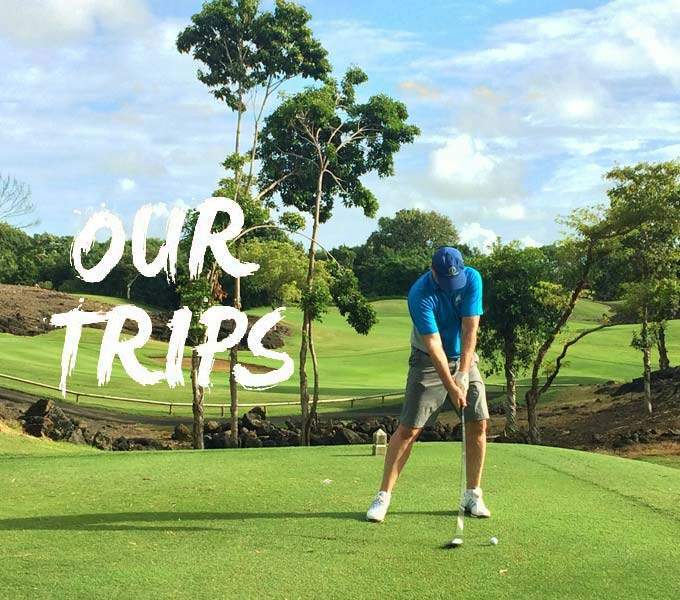 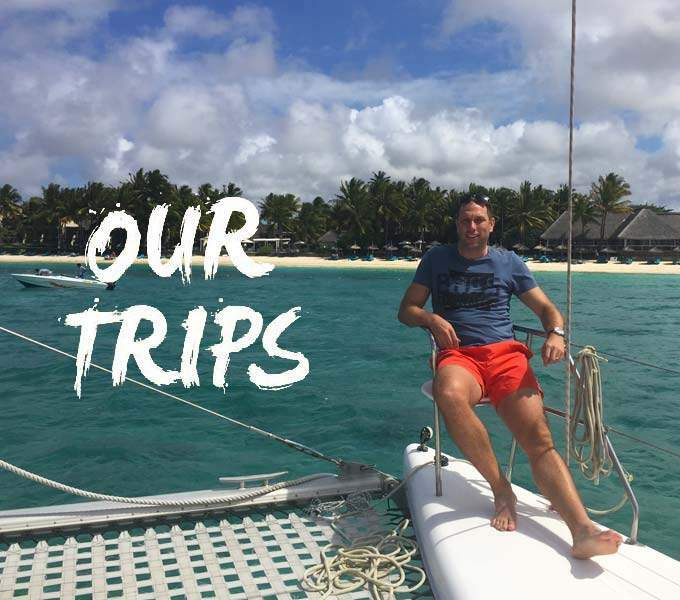 The 18-hole championship golf course is one of the best in the world and covers the northern half of the Île aux Cerfs. 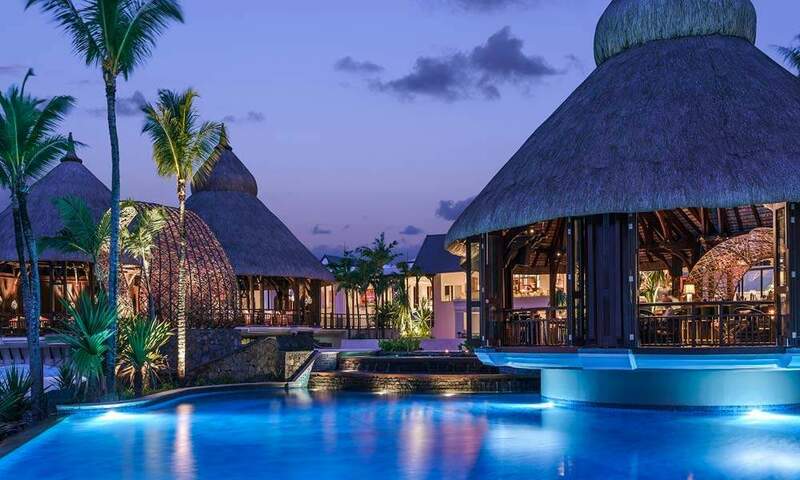 Enjoy the tranquil setting of the Chi Spa at Shangri-La within a secluded area of the resort that is enclosed by luscious, verdant tropical vegetation, CHI, The Spa offers 8 treatment rooms. 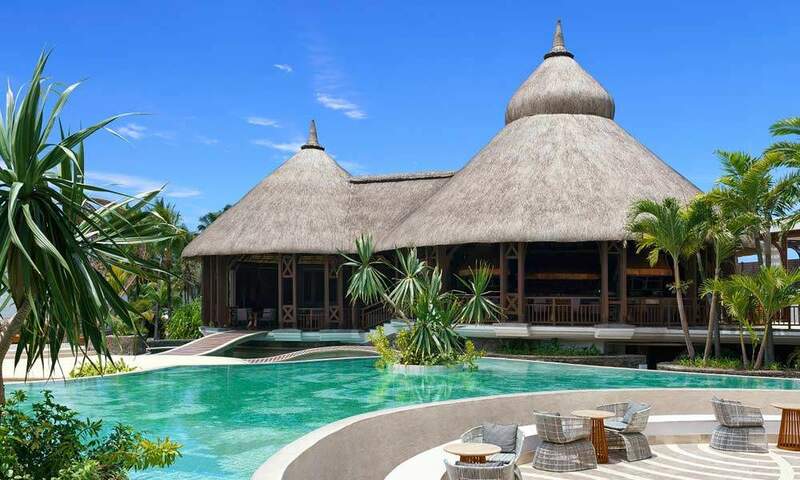 Decorated in distinctive Shangri-La style, the spa also features design elements that are inspired by the local culture. 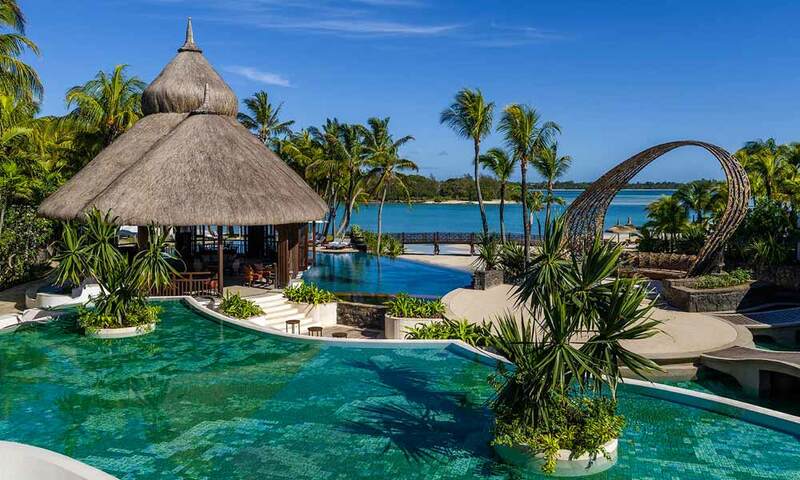 Each one of the 200 rooms and suites and three exclusive villas at Shangri-La’s Le Touessrok Resort & Spa, Mauritius, provide guests with a personal island sanctuary. 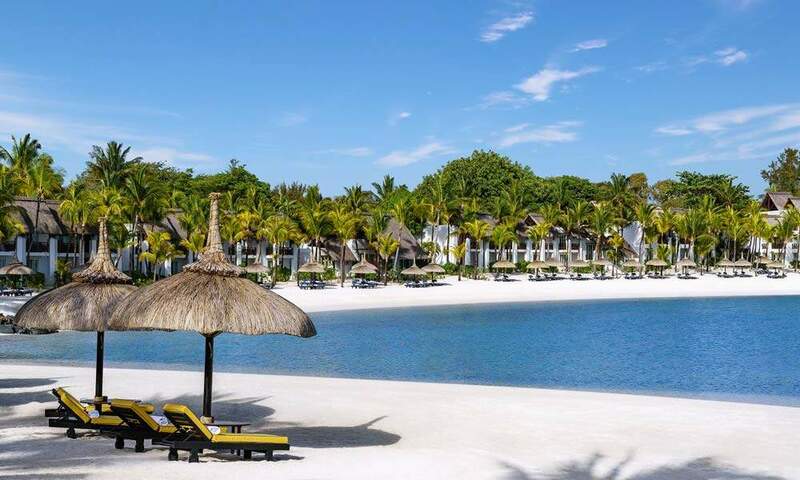 Having undergone a meticulous and thorough redesign and renovation work, the lodging sets the standard for elegant island chic with that special Shangri-La touch.